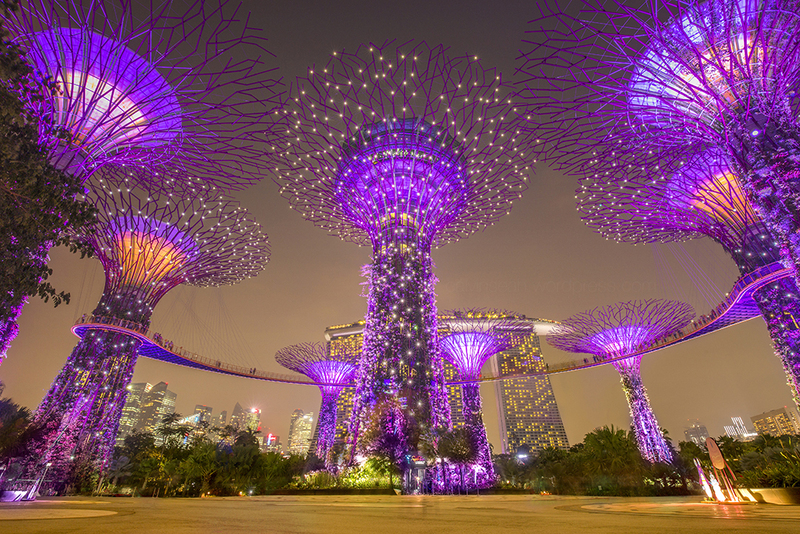 Check out range of activities you can experience in Singapore on Klook including Universal Studio Singapore™, Singapore Night Safari, Sentosa 4D Adventureland or even Adventure Cove Waterpark here! 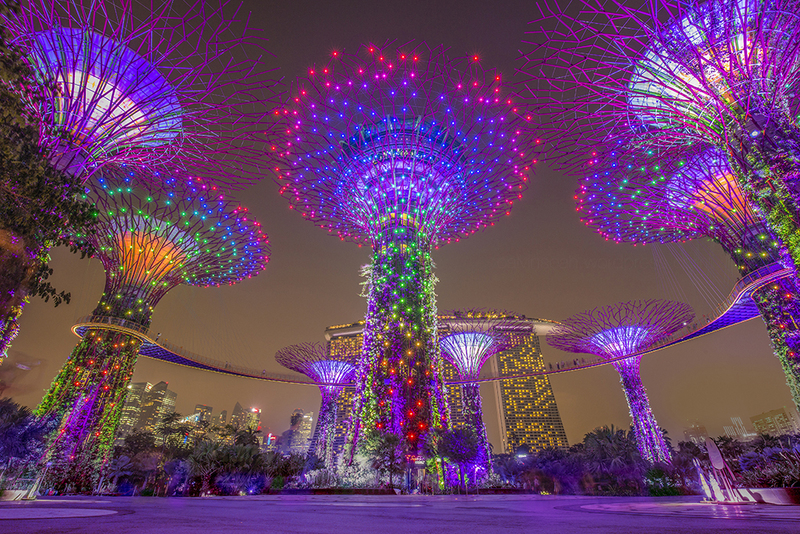 This entry was posted in cityscape, landscape, singapore attractions and tagged 16-35mm f/4 IS USM, architecture, garden rhapsody, gardens by the bay, landscape, light shows, marina bay sands, night photography, sg, singapore, supertree. Bookmark the permalink. “Hey Google” doesn’t work for Google Assistant, how I make it work again. How to solve over sensitive iPhone home button? Canon M6 review, a great camera for travel? Compares with Canon M3. Unimaginable beauty, Tateyama Kurobe Alpine Route.